We send weekly updates to our Harvest and Prayer teams. You are invited to join us as we incorporate new outreach methods in our community. 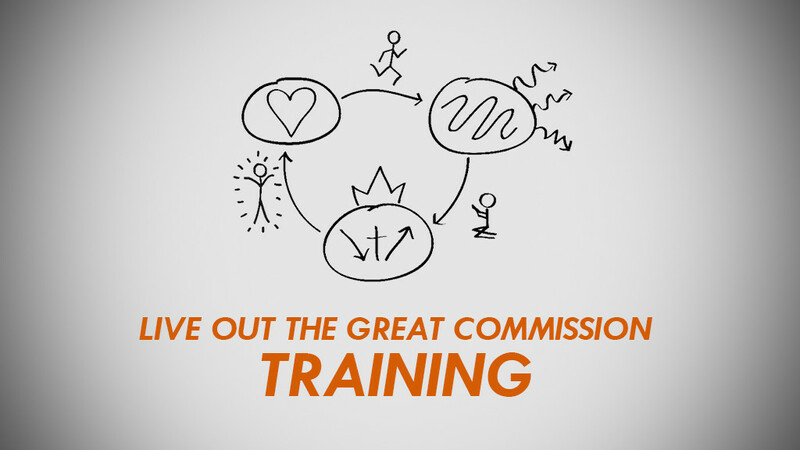 At this training, we will discuss the “why” and the “what” of a strategy for outreach/ discipleship at our church. We are looking to creatively spread the gospel right here in Collin County by providing a way to share the gospel to those around us each day. Also if there is somebody that you think would be interested in this meeting please invite them along. Space is limited to the first 60 to sign up. Breakfast and lunch are provided. Please RSVP by the Wednesday prior to the training date.